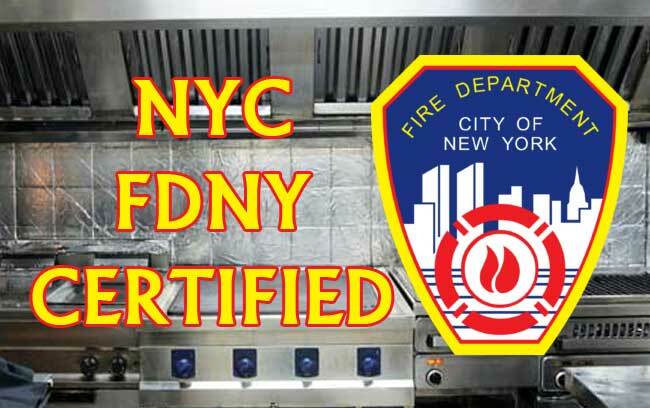 We Provide Expert services In Long Island, NYC, New York, NJ, Queens, The Bronx, Staten Island, Brooklyn, Manhattan. 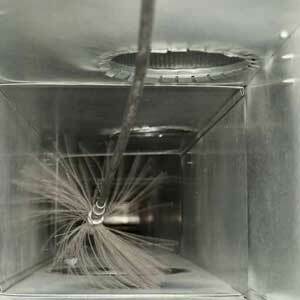 Dryer Vent Cleaning Long Island, New York According to the NFPA, in 2010, dryers induced more than 15,500 home fires in America. Dryer vent cleaning may have stopped these fires. A dryer vent can contain lint and other particles accumulation. This buildup can reduce the amount of airflow which may cause a backing up of exhaust gas. This backup can ultimately cause a fire. The heat from your dryer reacts with the lint and particle trapped in the dryer vent. This risk can be avoided completely simply by dialing us for dry vent cleaning Manhattan New York at (888) 988-6568. We’ll carry out dryer duct cleaning to help you secure your home. We can offer dryer vent installation. Using our dry vent cleaning professional services, your dryer will also be more efficient and effective at saving you cash. Thus, now that you are aware of the risk, you may be wanting to know should your dryer needs dryer vent cleaning. 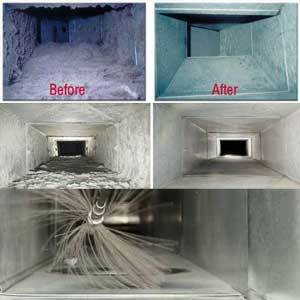 Phone us at (888) 988-6568 for reduced rates and dryer vent cleaning Manhattan New York. In the event you encounter or perhaps see any of the following five warning signs, call right away to prevent a fire. 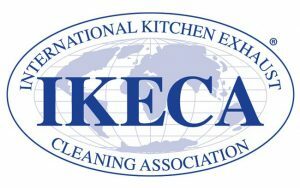 Our Company Offers Professional services In Long Island, NYC, New York, NJ, Queens, The Bronx, Staten Island, Brooklyn, Manhattan. 1. Drying time is greater than one hour. If a dryer vent is initially mounted, lots of laundry will usually require about 45 minutes to dry totally. In case an indoor dryer vent becomes clogged, this time around could increase or maybe triple. Initially, you will notice garments are just a little damp after a typical drying cycle. Over time, it will require more regular drying cycles to have the garments dry out. The moist air from your wet clothes is pushed out of the vent to dry out the clothes. If lint or other particles block the indoor dryer vent, the hot moist air cannot escape the dryer This disruption in the drying procedure raises the time it will take your garments to dry making your dryer less efficient. This inefficiency leads to a boost in your power bills costing you money. Additionally, it makes your dryer work harder increasing wear and tear on the equipment. This extra damage can certainly reduce the lifespan of the dryer. If your clothes aren’t dry after a regular drying cycle, dial 888 988-6568 for an inspection of your dryer ducting system. We represent the highest standards of quality & services & dependable professional services. 2. A burning odor is associated with drying your clothing. If there is a burning odor when you run your dryer, you need to have it checked right away. It’s suggested not to operate dryer in case you have smelled something burning. Plastic or lints probably produce this odor. Lint is quite flamable and may burn off when stuck. It can become caught in the lint trap, exhaust tube, drum casing, motor, other internal components, and so on. When it is trapped, heat from drying your own clothes may cause it to trap fire. Given that lint is so flammable, a small amount can create a huge house fire.